According to Consequence Of Sound, veteran weirdos The Flaming Lips are going on a brief co-headlining tour with Mac Demarco, a guy who’s always happy to play a cover song or try on too many hats. 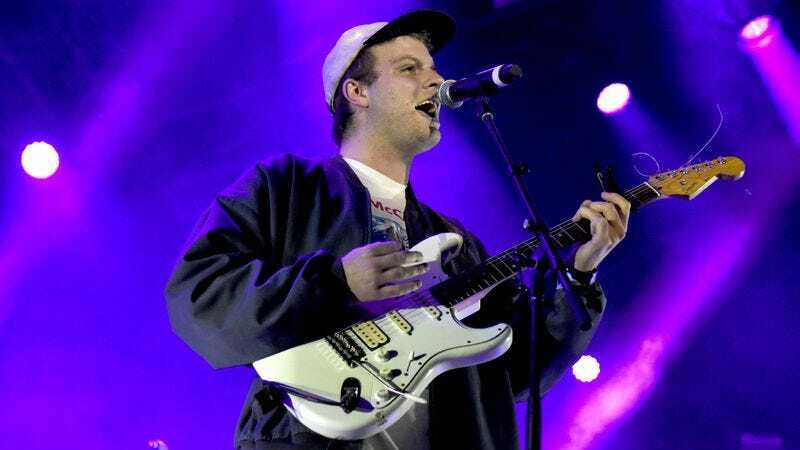 DeMarco is kicking off a lengthy tour of his own later this week, and the joint dates with The Flaming Lips will begin in September. There are only eight shows for now, but DeMarco’s website suggests that “there are more dates to come,” so there’s still hope for people who don’t live in Minnesota, Wisconsin, Indiana, New York, Texas, or Arizona. Both acts are touring in support of new albums, with DeMarco’s This Old Dog coming on May 5 and The Flaming Lips’ Oczy Mlody having come out back in January.